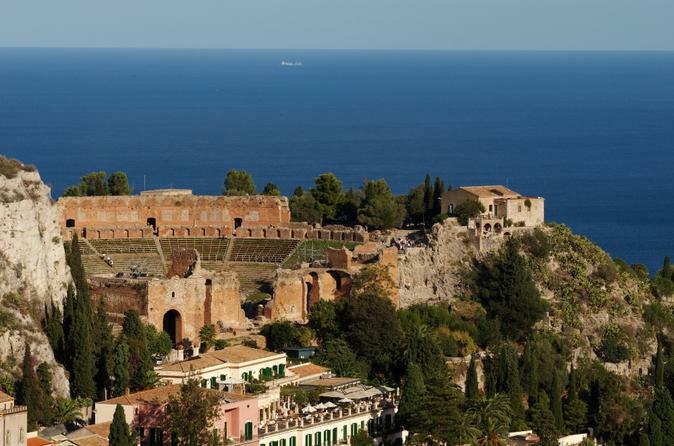 Explore the chic coastal town of Taormina by self-balancing electric Segway! The 3-hour tour takes in all the sights around its oldest neighborhood, Borgo Medievale, passing attractions like Piazza del Duomo with its eye-catching Baroque fountain, and Teatro Greco – a well-preserved Ancient Greek amphitheater. Cool down in the shade of Villa Comunale and find the best vantage points for views of Mount Etna. 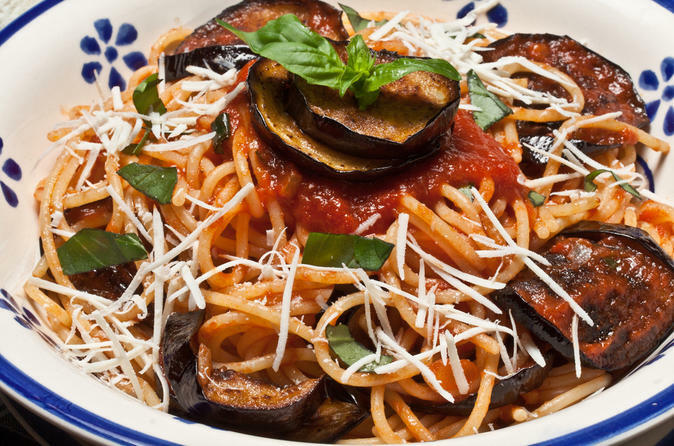 Taste Sicilian food at its finest on this 2-hour evening walking tour of Taormina. Eat and drink like a true local as your guide brings you to the best neighborhood establishments where you’ll sample a variety of delicious regional specialties. 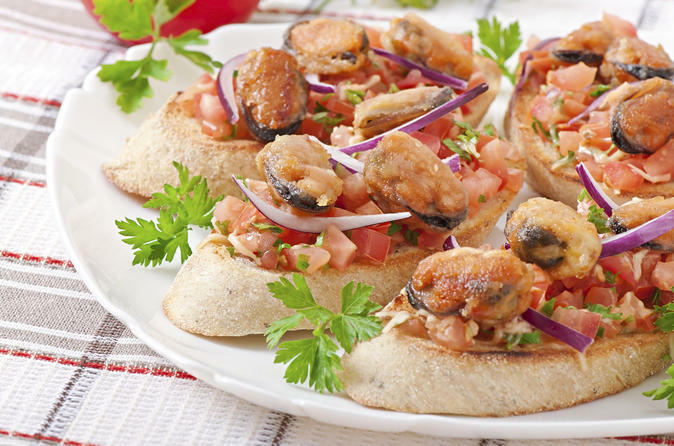 Eat fresh fish prepared four different ways, a variety of bruschetta, cakes and other mouthwatering delicacies, as well as palate-pleasing red and white wine and liquor. Be introduced to new tastes and flavors from your professional guide, a food aficionado. With a professional sommelier as your guide, visit three wineries on the slopes of Mount Etna and experience the excellence of Etna Doc wines. Learn about the specific characteristics of the terroir and the effect that Mediterranean climate have on the cultivation of the vines. 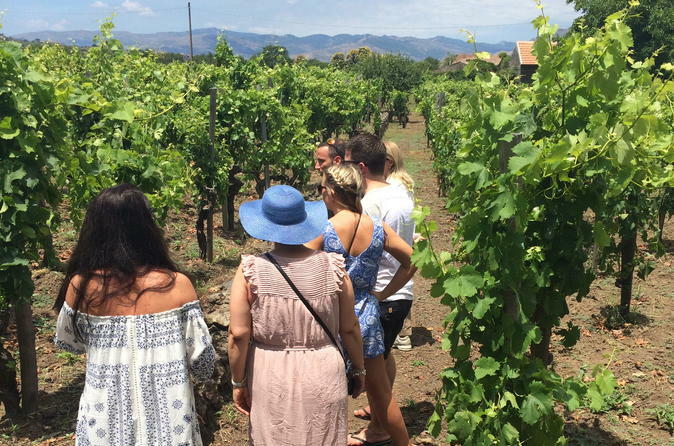 Travel by minivan through the rocky landscape of Etna and finish the tour at a family owned antique winery and enjoy a homemade lunch served in the villa’s garden. 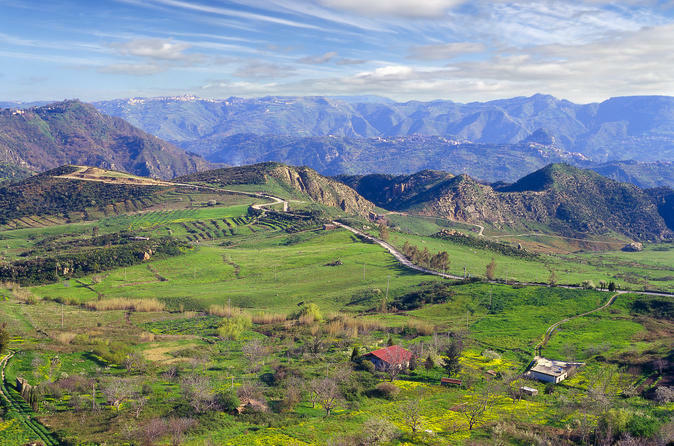 Venture through the splendid Sicilian countryside on this day trip from Taormina or Messina province. Admire the idyllic green landscapes of the Peloritani mountains as you pass through small towns showcasing the typical rustic lifestyle. Visit a dairy farm to enjoy a Ricotta cheese tasting, explore the medieval village of Montalbano Elicona and see fascinating prehistoric stones in the Argimusco nature park. From an elevated lookout point, enjoy an incredible view of Mt Etna, the largest active volcano in Europe. 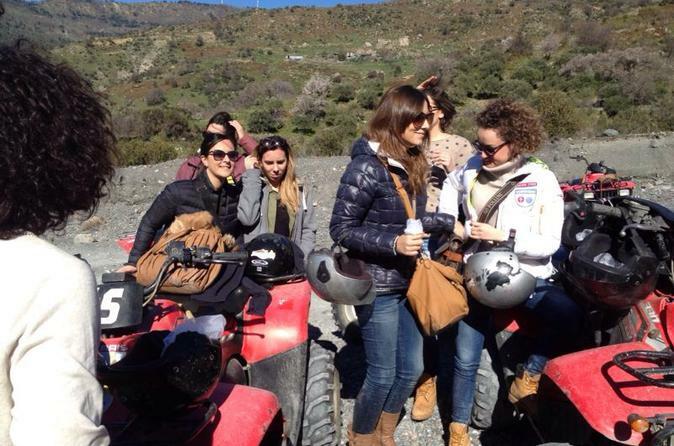 Quad Bike tours on Mount Etna and Alcantara Valley. Enjoy an amazing trip at the feet of Etna volcano. You can drive the quad alone or share it with a passenger. 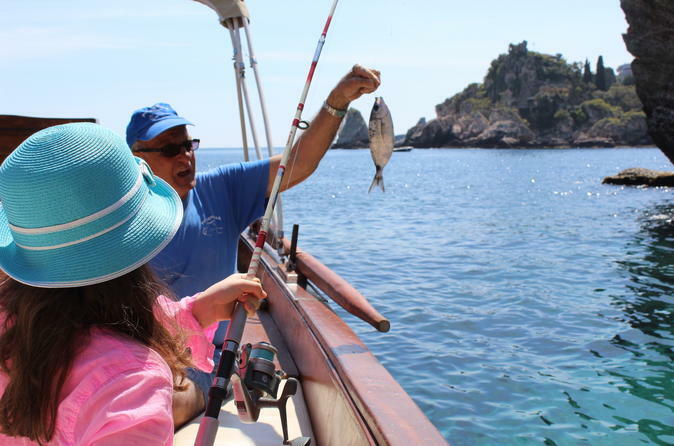 Take an authentic local Mediterranean fishing trip and visit the fascinating Grotta Azzura and bays of Taormina in a typical Sicilian wooden fishing boat. Descend the characteristic flight of steps that lead to one of the most renowned places in Taormina – Isola Bella – where a local fisherman will be waiting to take you on your fishing trip. Enjoy your fresh catch prepared by a chef and served waterfront. 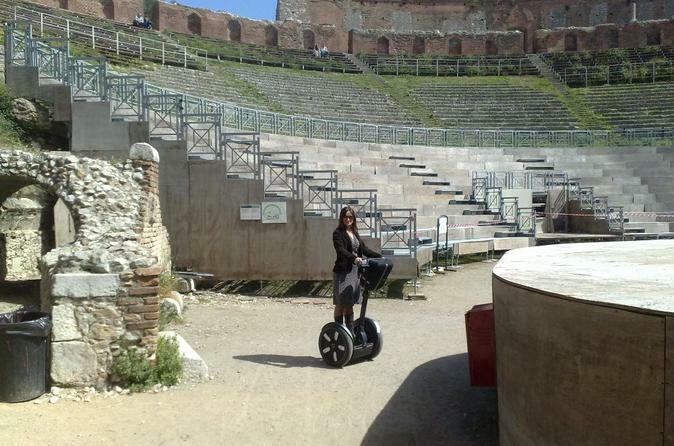 Leave the cruise port and set off to explore the chic coastal town of Taormina by self-balancing electric Segway! This fun 3-hour shore excursion takes in all the sights around Borgo Medievale –Taormina’s oldest neighborhood – passing attractions like Teatro Greco, the Ancient Greek ampitheather. Cool down in the shade of Villa Comunale and find the best vantage points for views of Mount Etna. 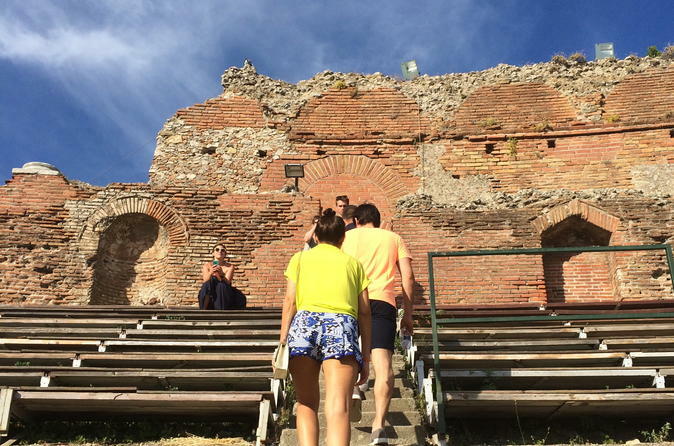 Visit Taormina's Teatro Greco, a well-preserved Ancient Greek amphitheater, and the Odeon, a small Roman theater. 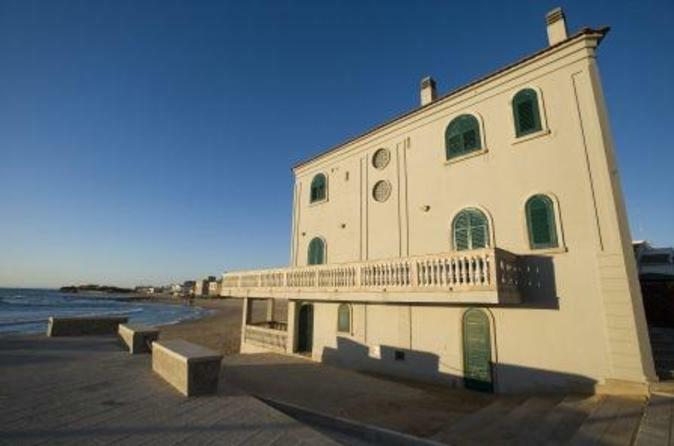 Also see the beautiful Palazzo Corvaja and Santa Caterina church. Explore Vicolo Stretto, the narrowest street in Taormina, and Corso Umberto, the fashionable and charming main street. Head to Piazza IX Aprile and stop for a wine tasting in a Sicilian wine bar where the owner will introduce different types of wines produced in Sicily, including Etna D.O.C., produced on the black lava slopes of Mount Etna.